Of all the establishments I featured here at Ang Sarap there is only one place as of this date that I had visited more than three times and it is this Mexican restaurant called Mexican Cafe right in the middle of Auckland CBD. Visiting more than three times means one thing, they offer good food at a really affordable price. Just look at the ones below, it was one of those lunch outs I had with my other half, each of them cost only $10.00 on lunch menu and trust me they are all good. 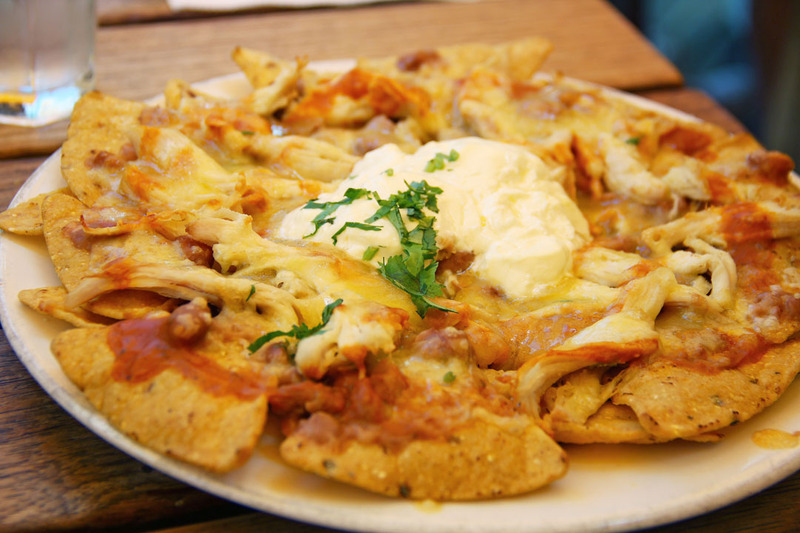 First is this nachos where these oven baked corn chips are generously covered with cheese, onion, beans, chilli sauce, sour cream and your choice of meat chicken or beef. 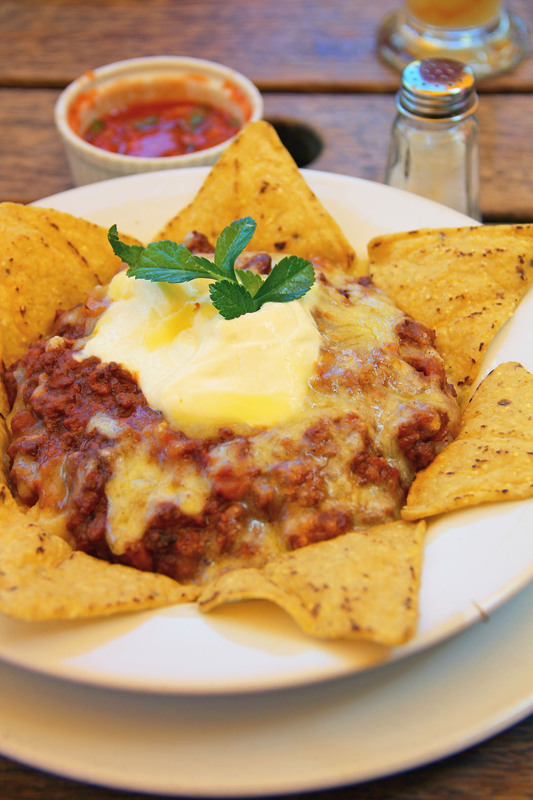 Next is the classic chilli con carne where spicy ground beef is gently simmered with onion, tomato, pinto beans and herbs/spices then topped with sour cream and grated cheese. Served with rice on the bottom. 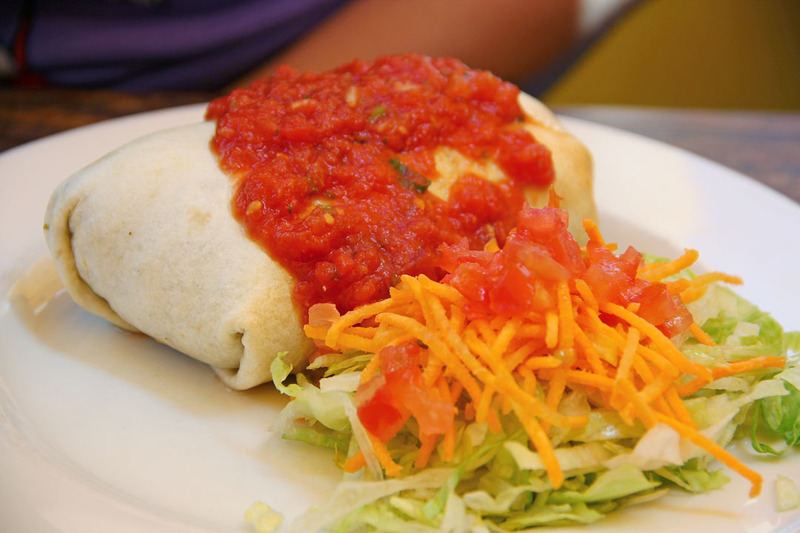 The burritos are also great, this soft flour tortillas are filled with cheese, onion, tomato, sour cream, coriander, jalapeno chillies, beans, guacamole and your choice of meat chicken or beef then served with a salad. For drinks I highly recommend their fruit margaritas in jugs ($22.00) especially on a hot summer day, they are very refreshing. 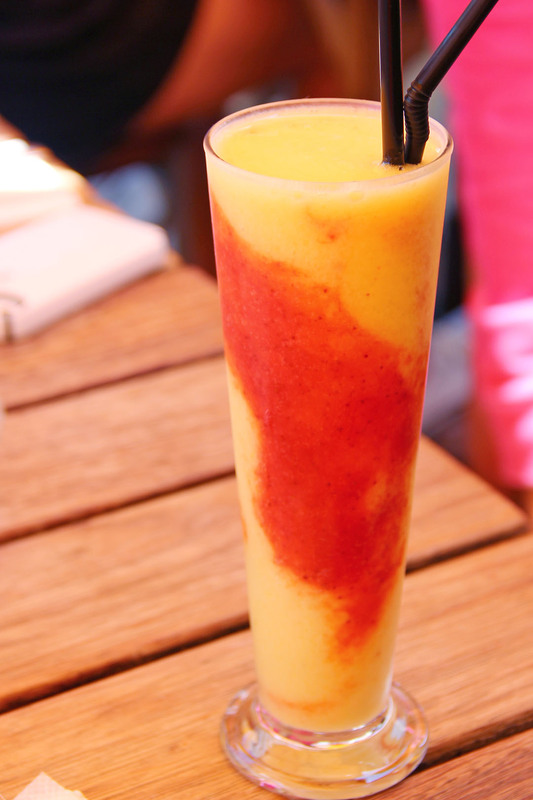 And for those who don’t drink liquor there are some summer drinks as well to cater for you like this strawberry mango drink that we also had. What I also had tried before that is not in this photo are their cheese dip ($11.50), that is one hell of an amazing dip totally addictive specially with slices of jalapenos. So far I never had a bad experience here on my past visits, everything was consistent meaning the taste never changed. I love their food and their drink and as an added bonus what I notice is that regardless of what you order, they always give you a complementary bowl of plain nachos served with tomato salsa. I like almost every Mexican restaurant! Even the bad ones usually have something that’s OK. This looks like one I’d return to again and again, too. Thanks. Mexican food is something I could never get tired of. Really delicious. Good Mexican is really hard to find. Glad that you’ve found a great place in NZ. 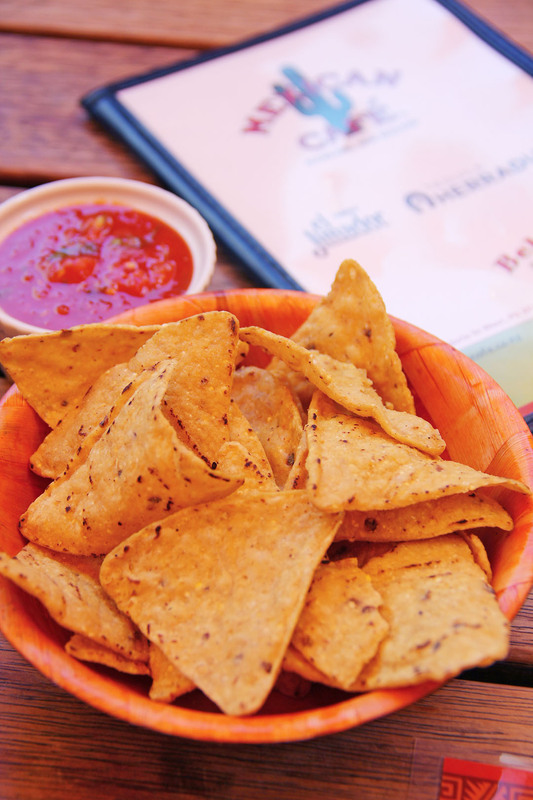 I’ll eat anywhere that serves chips and salsa! Even though I make a lot of Mexican / New Mexican at home, we still eat it a lot when we go out to eat. This looks like a place I’d definitely enjoy!